Over the past couple of weeks I’ve been updating the modules that cover Radio and TV drama in our Comprehensive Creative Writing Course. So I’ve been looking at script formatting and what the current layout requirements are. In my blog last week I mentioned using your local library to see what’s going on in the magazine world and do your research into what editors want. 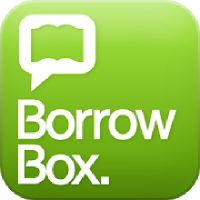 But I’ve also recently downloaded the BorrowBox app that allows me to borrow e-books from the library. It’s great for when you don’t want to trek across town in the rain with a big bag of books. It also means I can download books to my Kindle Fire that I might otherwise have to buy from Amazon. So it really is a win-win situation and if you don’t already have access to your library’s online catalogue it’s worth looking into. 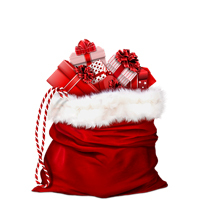 You have 14 days before the book disappears – but you do have the option to renew.